Jetti is a great platform for managing a multi-vendor marketplace. The team is quick to respond when any questions arise in regards to the user friendly system. Having a smooth running system with the ability to automate shipping and brand payments allows us to focus on our customers’ needs more exclusively. 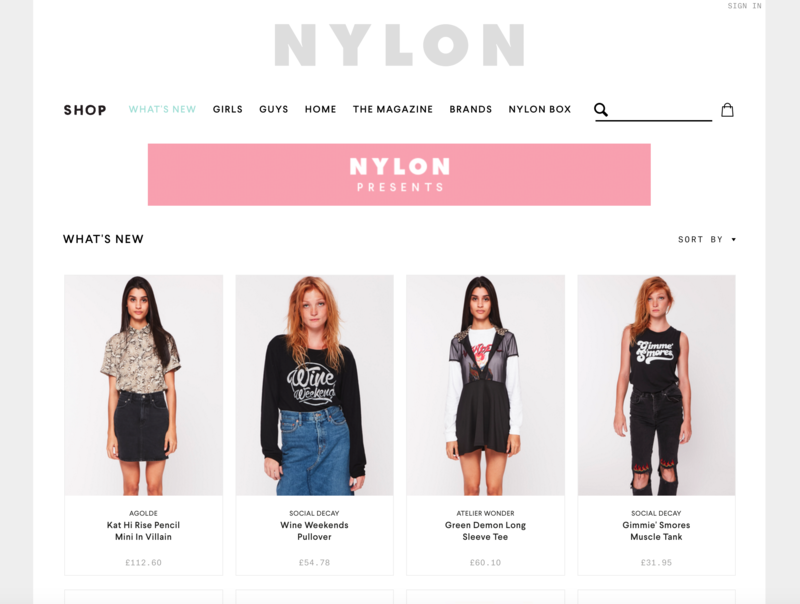 Nylon is the place to go for fashion, beauty, music and pop culture news for today's young women.